An American actor-turned-filmmaker, Kevin Costner is one of the nation’s most-treasured performers currently working. 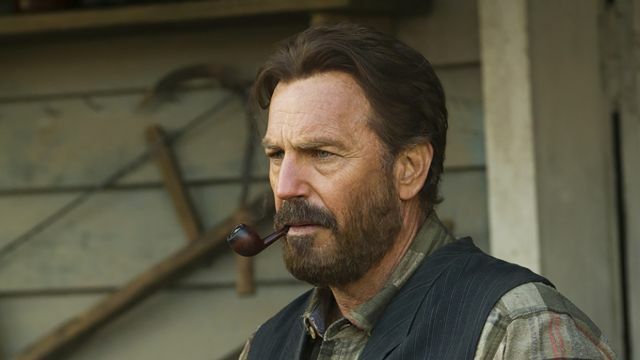 Famous for countless Westerns and plenty of dramas, Costner is portrayed as tough and intimidating or suave and lovable — it depends on what the role calls for. 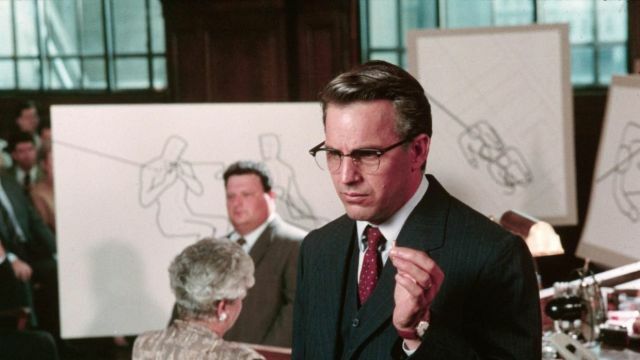 No matter what kind of performance he’s giving, though, one thing remains certain: Kevin Costner can deliver. In possession of countless awards from Oscars to Emmys, it’s no wonder Costner is practically a household name at this point. 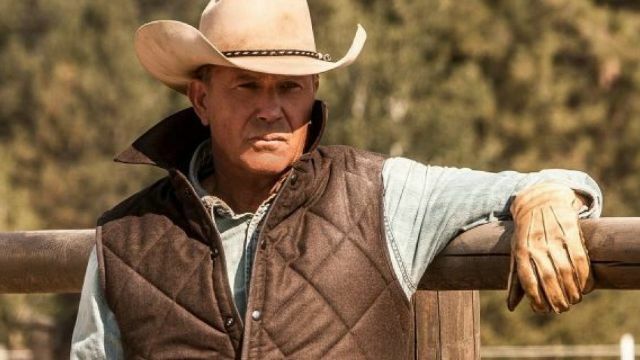 With his leading role in Yellowstone on Paramount Network and burgeoning role as a movie producer, Costner isn’t going anywhere anytime soon. For this reason, it’s worth taking a look at some of the best performances he’s delivered to date. 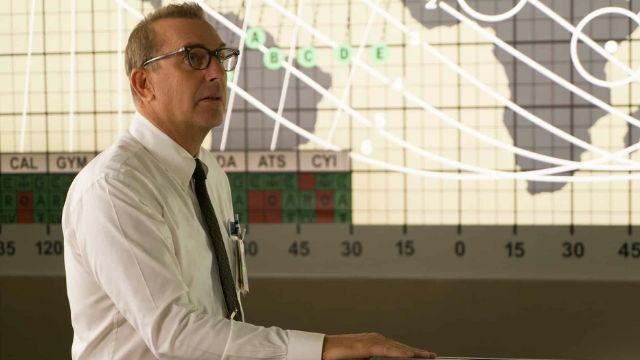 A unique biopic that chooses not to focus solely on a person’s life, instead choosing to profile their legacy through the lens of an ongoing investigation into their death, JFK sees Kevin Costner as the New Orleans District Attorney who discovers there’s more to the Kennedy assassination than what was initially reported. Sissy Spacek and Jack Lemmon, along with plenty of other greats, build up the supporting cast, but this is Costner’s greatest through and through. The movie that shot him into the spotlight, The Untouchables is Brian De Palma’s 1987 crime drama about the federal agent tasked with stopping Al Capone. Costner plays the agent while Robert De Niro plays Capone, resulting in one of the greatest cat-and-mouse games ever put on film. De Palma is a master in his own right, and even though the movie divides his fans more than any other film, there’s no denying his ability to get a winning performance out of Costner. Based on the book of the same name, Dances with Wolves is a unique and massive Western that features Costner in front of and behind the camera. The project could be described as one of passion, with Costner managing to win seven Oscars (including Best Picture and Best Director) for the film. 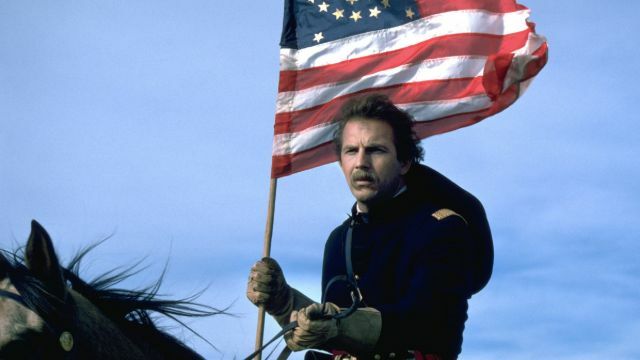 If Costner wasn’t a star already, Dances with Wolves cemented his status as a Hollywood icon. Based on the lives of the three black women who played a vital role in the early years of the US space program, Hidden Figures stars Taraji P. Henson, Octavia Spencer, and Janelle Monáe in three of the strongest leading performances of the 2010s. 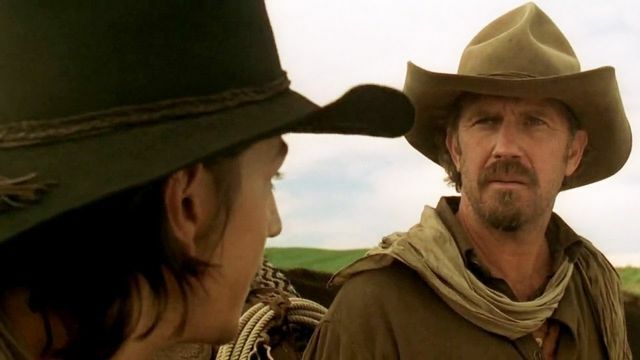 Kevin Costner is incredibly stoic here, giving the three leads plenty of room to shine while still proving himself as a strong on-screen force. A crime drama and a road movie rolled into one, A Perfect World follows Kevin Costner in a film directed by and co-starring Clint Eastwood. 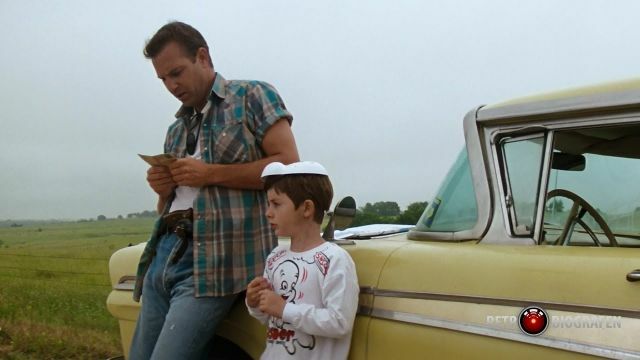 Costner’s a man on the run from the law who quickly befriends a young boy who joins him on his road trip. It’s a story that sounds generic but proves to be much deeper and more impactful than that — Costner’s performance is to thank, as is Laura Dern’s and Eastwood’s direction. Technically a three-part miniseries but perfectly capable of being interpreted as a long feature film, Hatfields & McCoys is a dramatic retelling of the horrible feud between two families on the border between West Virginia and Kentucky in the years immediately following the Civil War. 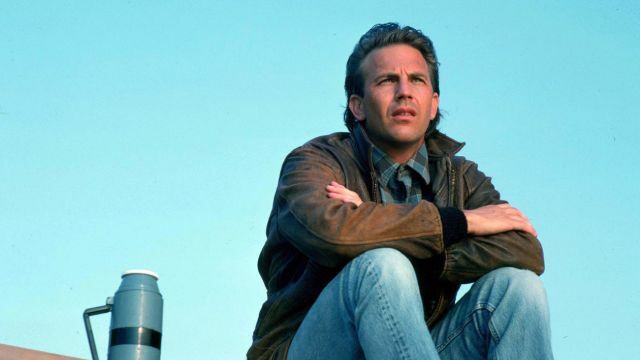 As Costner and Bill Paxton show, the war might’ve ended but the bitterness that existed in the nation was far from gone. 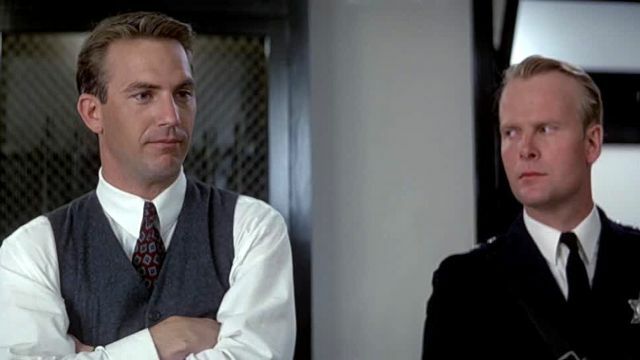 Costner won a Golden Globe for his performance here, and it’s undoubtedly well-deserved. Aaron Sorkin’s first time as both writer and director, Molly’s Game tells the true story of Olympic skier-turned-high-stakes poker hostess as she quickly finds herself the target of a massive FBI investigation. 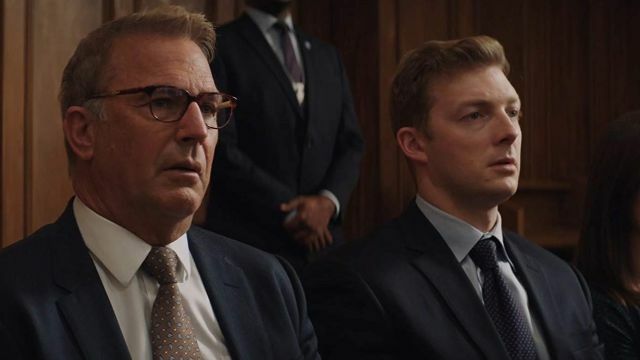 Jessica Chastain and Idris Elba are the stars here, but Costner gets plenty of material to work with as Chastain’s character’s strict father Larry. He’s a driving force in her life and likely a motivator for her bad decisions, proving to be a constant voice in the back of her head all throughout her life. One of three films directed by Costner, Open Range follows the actor as Charley Waite, a former gunslinger who faces off against a corrupt sheriff who rules his jurisdiction with force and fear. Costner crafts something hugely exciting and seriously old-fashioned in the best way possible. It’s films like Open Range that manage to keep the Western genre alive to this day. One of many iconic Costner performances, Field of Dreams is an unapologetically American film about baseball, farming, and unrelenting dreams that eat away at a good ol’ hard-working American man. It might sound cheesy (and it might actually be cheesy), but the film was another Oscar darling for Costner and spawned one of the most quoted lines in American film history. Plus, it serves as one of the main inspirations for the 2006 comedy The Benchwarmers, so the film is definitely worthy of praise. 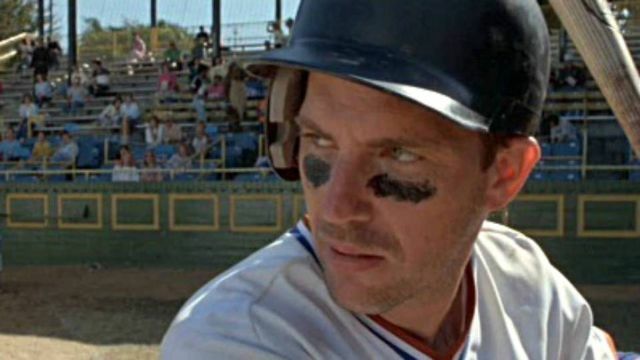 Starring Susan Sarandon as a minor league baseball fan who has an affair with a different player each season and Costner as the pitcher who might actually manage to please her for longer than all the others, Bull Durham is something rare: a comedy, a romance, and a sports movie. Written and directed by Ron Shelton, the movie is easily the filmmaker’s best and belongs in the ranks of Costner’s greatest, as well.